The eating habits of children can be baffling, to say the least. One day you’re ready to boast that your child eats everything, the next you’re happy when at least there’s some parmesan cheese on their buttered pasta. When the battle is whether or not the yogurt is too “lumpy” with fruit, getting the green vegetables off their plate and into their mouths can seem like a distant goal. Serve them first. Do you remember that chapter in Bringing up Bebe about how French kids eat? (Better, is the over-arching theme.) She writes that school lunches are served in courses: vegetables come first. It makes sense: When children are hungry, they’re more likely to try whatever is put in front of them. So make it a crudité plate. 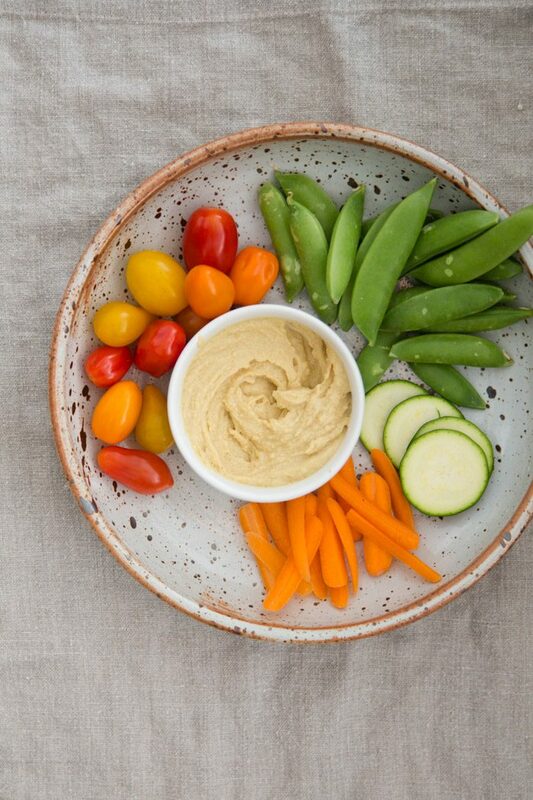 Set out a bit of hummus, ranch dressing, or puréed cauliflower (or nothing at all) and a stack of colorful vegetables while you finish making dinner or when everyone first sits down. Play with presentation. 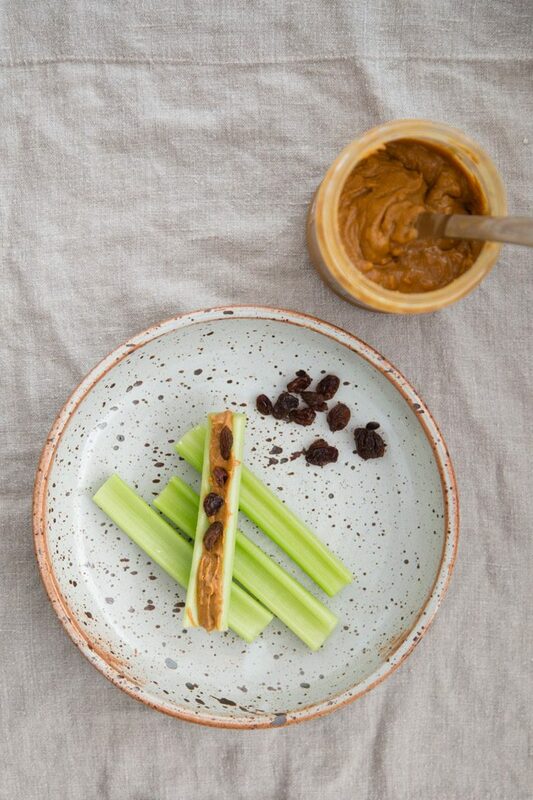 Seek out the purple cauliflower, arrange peas in a pattern, bust out “ants on a log.” Celery is so much tastier with peanut butter and raisins on top—and they’ll have fun laying out and then gobbling up some bugs. Practice preparation. I confess I was one of the pickiest eaters as a kid—and well into college. (So there’s hope, I tell myself!) It was actually Aron who got me to appreciate a lot of the vegetables I now love, often by preparing them differently. 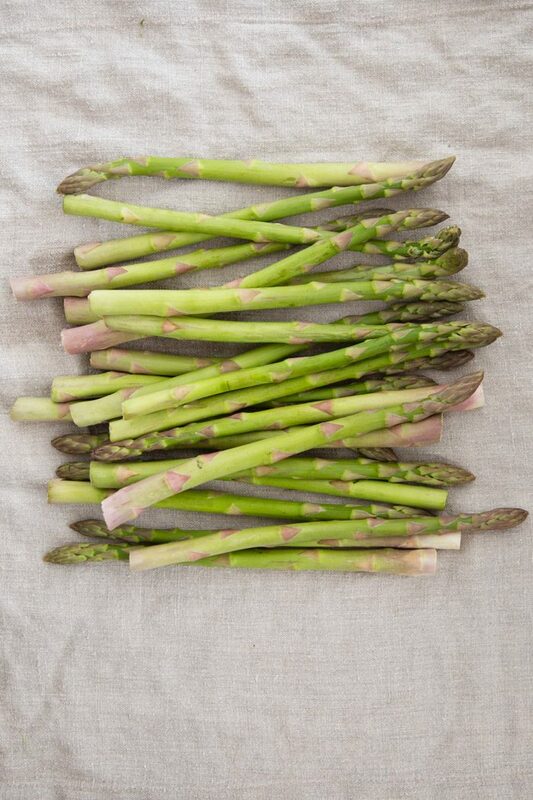 For example, I didn’t think I liked asparagus (one of my all-time favorite greens), but I’d only had the thick-stalked variety that, let’s face it, is often served overcooked and mushy. Play with doneness—kids are especially sensitive to texture. Try using a spiralizer, a grater, or a peeler to give vegetables a different feel. Add more flavor. Serve broccoli with plenty of grated cheddar cheese (or let them add their own). Serve carrots with a butter glaze. 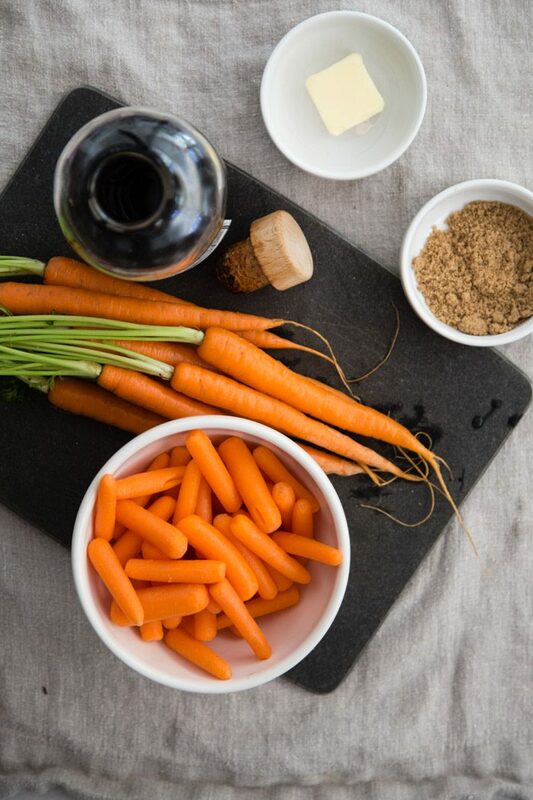 Read on for a favorite recipe: one of the simplest means to kid-approved cooked carrots. Pair them with something else they like less. Radishes? Ha! Good luck. Those bitter flavors are a hard sell for young kids. But they might help you get them to choose the bell pepper. Texas A&M researchers analyzed plate waste data from nearly 8,500 students and concluded there is one variable that tends to affect whether kids eat their broccoli, spinach, or green beans more than anything: what else is on the plate. 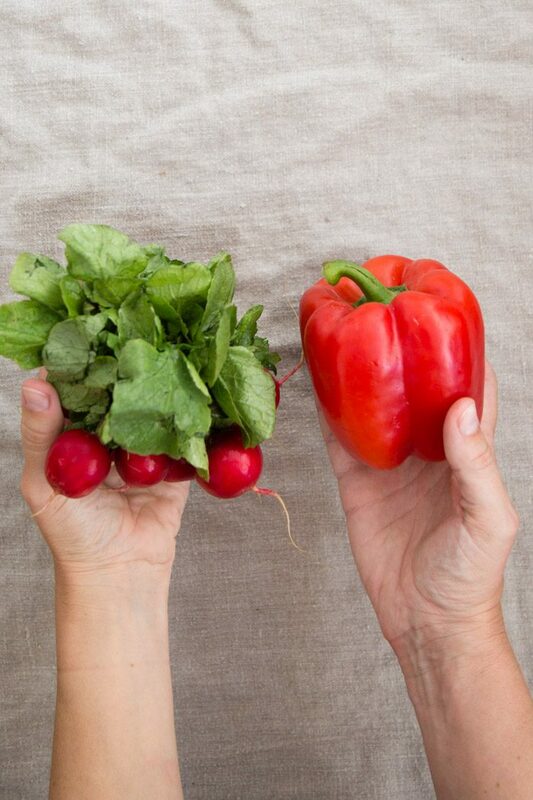 By the way, did you know that red bell peppers really are sweeter than green ones? As a bell pepper ripens, it turns from green to yellow, and then to either orange or red, depending on the variety; the green are actually unripe. Give them a story. Popeye ate spinach when I was a kid. Who’s to say that the green stuff doesn’t help Yoda with the force? And Superman surely eats superfoods like broccoli. But you could also go a more personal route: help them grow their own food and get them excited about where it comes from! Disguise them. You can bake zucchini straight into muffins, or whip up a batch of cauliflower macaroni and cheese, but perhaps the simplest way to is blend some into a smoothie. 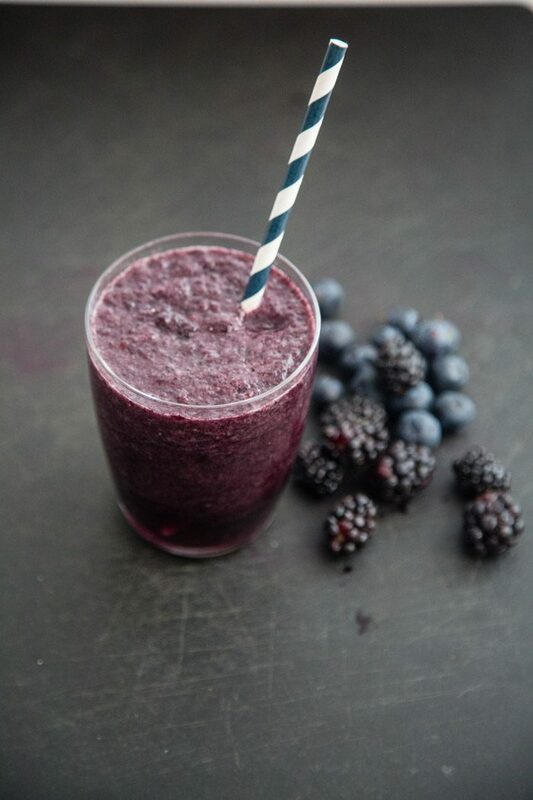 Combine spinach and avocado with fruits they love—blackberries, blueberries, strawberries, and bananas. 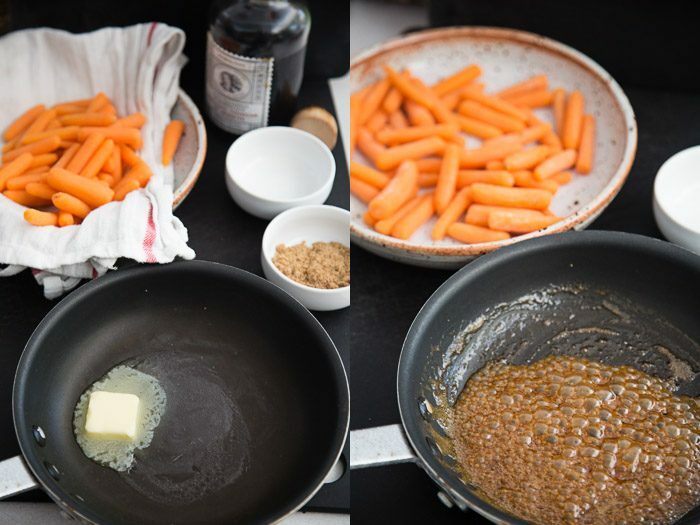 Here’s one of my favorite ways to prepare carrots simply and quickly—with just a little butter and sugar to ensure they’re kid-approved. Cover carrots with water. Bring water to a boil, cover pan, and reduce heat to simmer. Remove from heat at desired doneness. I suggest easily pierced by a fork. Roughly 8-10 minutes. In same pan, combine butter, sugar, and vinegar and reduce to a syrup over medium heat. 2-5 minutes. 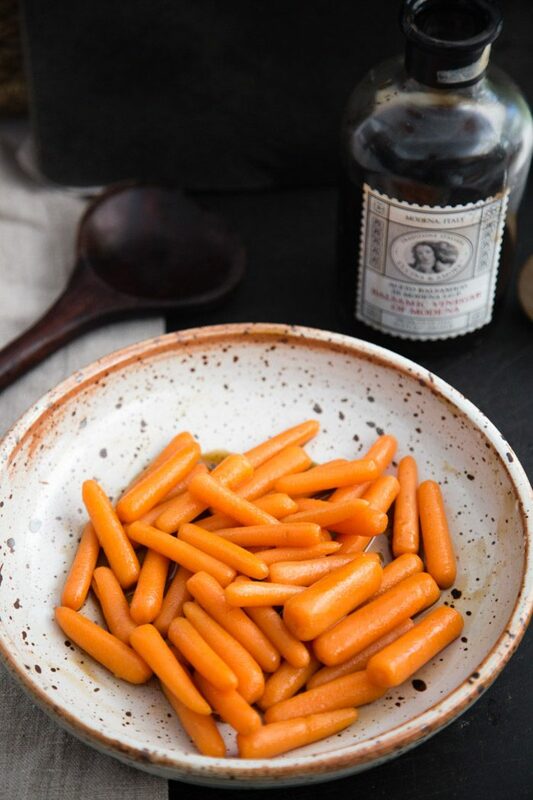 After carrots are well-dried, you can either pour the syrup over the carrots or add the carrots back to the pan to toss. Serve warm. What are your top tips for getting kids their nutrients? 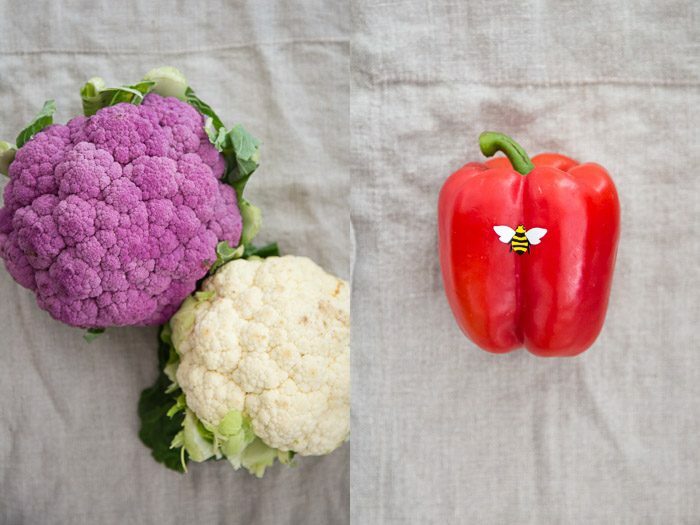 Do you have a secret to getting them to eat all their vegetables? What recipes have worked for you? Please share! Thank you to OLLY Kids for sponsoring this post. OLLY Kids’ newest Vitamin Boosts range from “Super Brainy” (with Omega fatty acids, choline, and wild blueberry) to “Happy Tummy” (a blend of prebiotics and probiotics and soothing peppermint), “Growing Bones” (with Calcium and Vitamin D) to “Mighty Immunity” (with Acerola Cherry and Zinc) and can be a part of healthy habits at home. Does Summer Sunshine Make Us Happy?